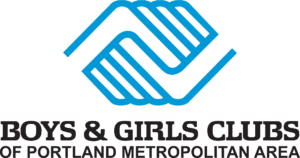 In partnership with N. Clackamas School District, the Oak Grove Club serves youth from Ardenwald, Seth Lewelling, Riverside, and Oak Grove Elementary Schools. 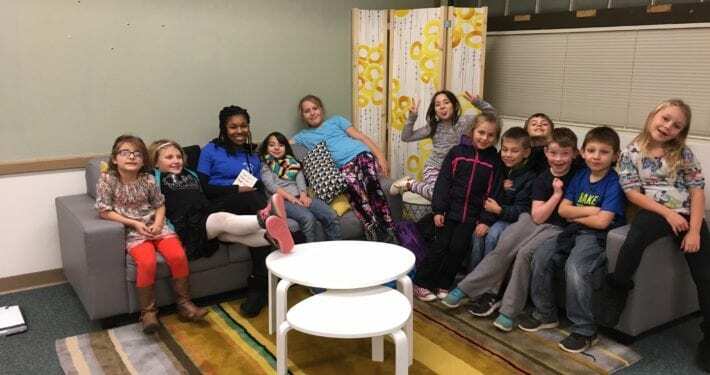 The Oak Grove Club provides after-school programs to youth 6–12 years old. This site is only available to youth in the N. Clackamas School District who attend Ardenwald, Seth Lewelling, or Oak Grove Elementary Schools.